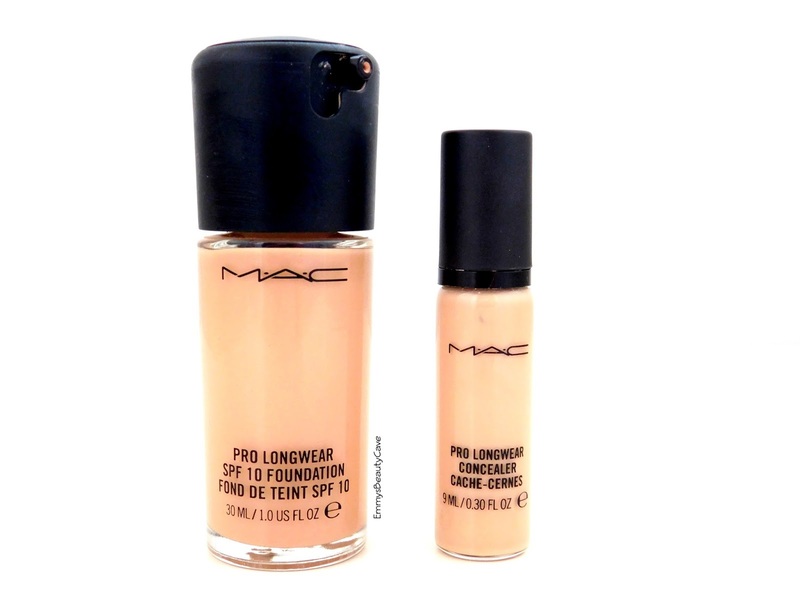 I've always wondered whether or not to try that concealer but it sounds so lovely, and I now think I might! I think this foundation is going to be my go-to over winter. I've been using face & body and really want to give this a go! Shame you're not 100% loving the concealer at the moment, I have been using Rimmel's 'Wake me Up' for under my eyes and it works amazingly! I think you've just convinced me to purchase this - next time I have a splurge! I just need to give in and pick up both of these products, I lean towards BB creams but for those times you need a little more coverage I think this would be perfect. Gorgeous nails by the way! Always wanted to try these and your definitely persuading me to purchase them! I have oily skin too and I am forever looking for new things to get rid of dark circles so these two sound like the perfect combo! I love this foundation, but I have always wondered about the concealer. Think it need a purchase from me! Sounds lovely! I've been on a hunt for a concealer, I'll give this one a try. Thanks for the review! P.S- Did anyone tell you your nail art is GORGEOUS?! 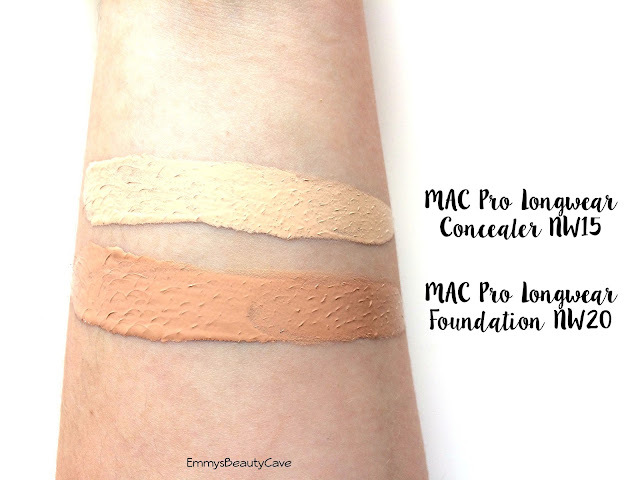 I use Studio Fix which can be a bit too thick over the summer so the Pro Longwear sounds a good alternative for a something a bit fore sheer! I really want to try out MAC, I am still a virgin (sob) but I just can't bring myself round to spending the money, hopefully one day I will as I hear nothing but good reviews on them. In desperate need of a new concealer so come payday may have to splurge !